Charisma Beauty is the perfect place to invest in YOU with a wide range of beauty treatments. 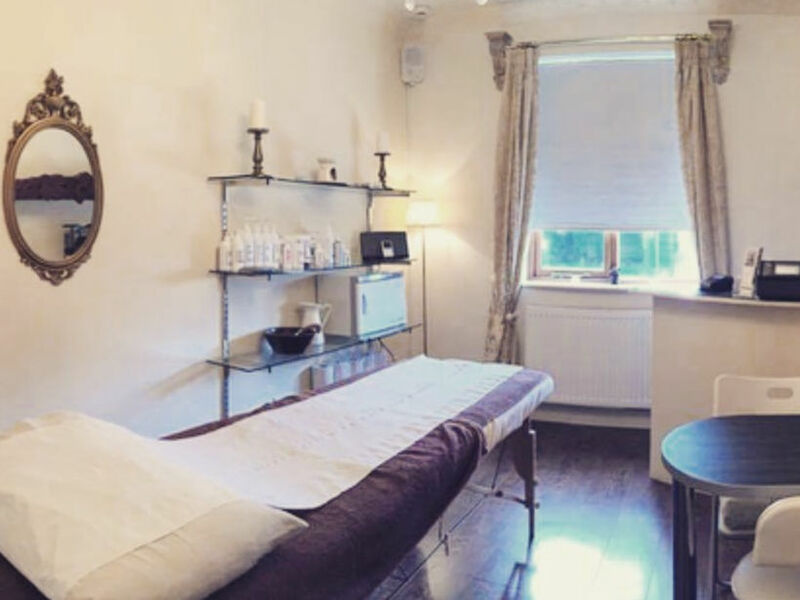 We have three boutique beauty rooms giving you the perfect opportunity to escape in a relaxing, calming environment. To really enjoy the full Charisma experience why not book yourself a hair appointment on the same day! Please feel free to contact us on 0117 9674040 with any queries or to make an appointment. Semi Permanent makeup, prices on request Glam Makeup, Airbrush makeup. For pricing information please contact us. 24 Hour patch test needs to be done before: Any Eyelash Extensions or Eyelash or Eyelash & Eyebrow Tinting.